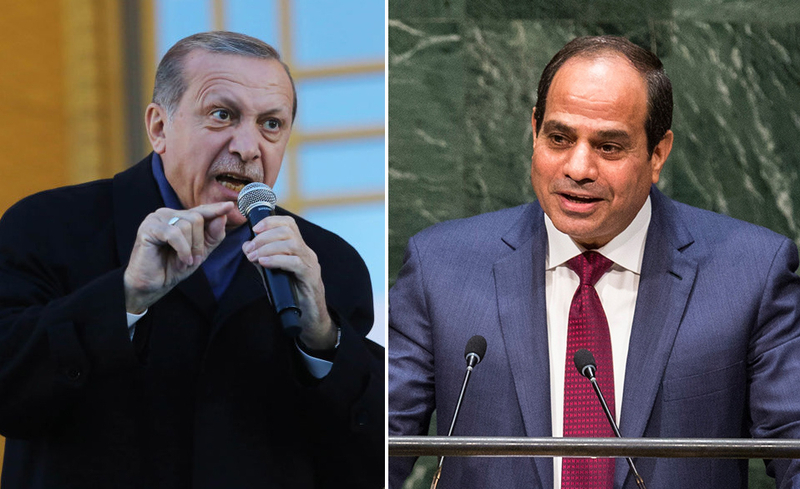 Has Turkish President Erdoğan Distanced Himself from the Muslim Brotherhood……? – The Tundra Tabloids……. Previous Post Previous Post ROGER L. SIMON: Why Trump’s War on Socialism Is More Necessary Than Ever…….